Although there are undoubtedly many unauthorized Latino immigrants in Georgia, the majority of Georgia’s Latinos are either U.S.-born or legal immigrants. What all of them have in common is that most are relative newcomers to the state. 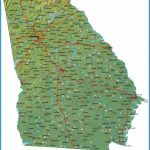 More than 80 percent of Georgia’s Latino immigrants have been living in the state for less than 15 years. Many of them are new to the United States as well. For those who moved from other U.S. states, many came to escape the crime, crowding, unemployment, gangs, and high cost of living in places such as Los Angeles and New York. Others came to join family members who arrived before them. Most came to fill the demands for labor, particularly in the construction, poultry, and textile industries. Preparations for the 1996 Olympics, paired with the influx of new (mostly nonLatino) residents from other states, created a mass demand for new housing, roads, hospitals, shops, and other infrastructure. Some of the jobs filled by Latino construction workers are new jobs created by this construction boom. Other jobs have been created by vacancies. Many of the previous non-Latino black and white construction workers saw opportunities in the expanding construction industry to leave their jobs as roofers, carpenters, and masons to become contractors, often hiring Latino labor. The high wages in the industry make it a particularly desirable sector in which to work. New construction also created demands for construction auxiliary jobs. For Latinos, the most common auxiliary work is in landscaping. Latino men are commonly employed in landscaping in traditional gateway places such as Los Angeles, Houston, and Miami, so many of the new migrants to Georgia brought these skills with them. Some of these former landscape workers have begun their own small lawn service enterprises. Another major employer of Latinos is the poultry industry. 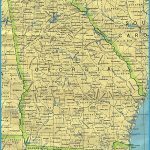 In Gainesville, Georgia (which bills itself as the Poultry Capital of the World), Latinos began replacing mostly white and a few black workers in the 1970s, but this replacement became widespread in the mid-1990s. It is important to note that jobs in the poultry industry were not going to Latinos at the expense of non-Latino workers; rather, as the economy grew in the 1990s, whites and blacks left jobs in the poultry industry, which often required back-breaking work in sub-zero refrigerators, for jobs with better working conditions in the service sector. 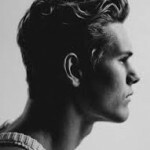 Latino. Latino-owned businesses now line the main thoroughfares through Gainesville, and some of the local elementary schools are almost entirely composed of Latino students. The overwhelming majority of Latinos in Gainesville are immigrants. This is particularly noticeable in the schools, where many students are second-language learners. Because the transformation of Gainesville happened so quickly, teachers have had little time to transition to teaching students with limited English proficiency. Despite this, change has been rapid and largely successful. Gainesville Elementary School and Fair Street Elementary School have received national attention for their high test scores, including accolades from President George W. Bush. 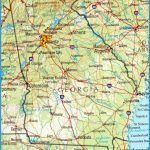 Another school district that made a rapid transition was the Dalton City Schools in northwest Georgia. Dalton, a textile city that produces half of this country’s carpets, had operated under conditions of labor shortages since the sixties. As Latinos began migrating north from the poultry plants in Gainesville to work in a large chicken-processing plant in Whitfield County (of which Dalton is the county seat), some of them saw better opportunities in the carpet industry, which paid higher wages. The children of these Latino workers are now the majority of Dalton’s school students. The transition from poultry to textiles was gradual at first. 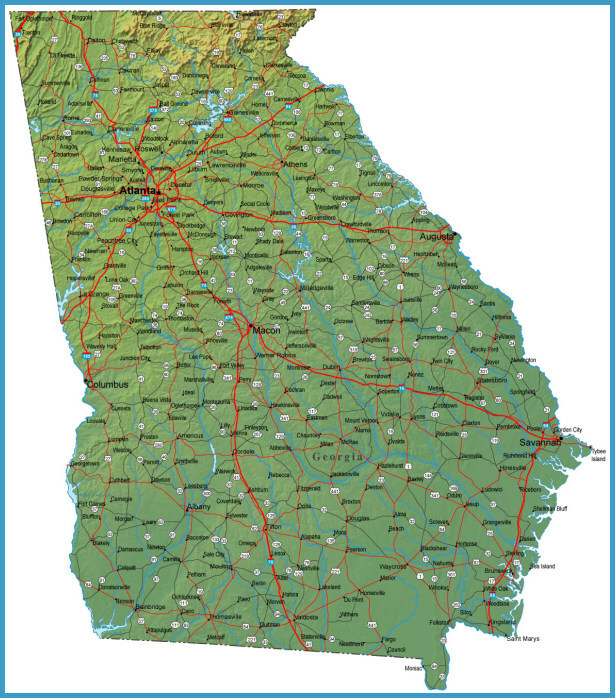 Although Latinos began working in carpets in the eighties, only 3.1 percent of the Whitfield County’s total workforce was Latino in 1990. By 2000, however, the county had the largest percentage concentration of Latinos in the state (over 22 percent), and Dalton City was almost half Latino. 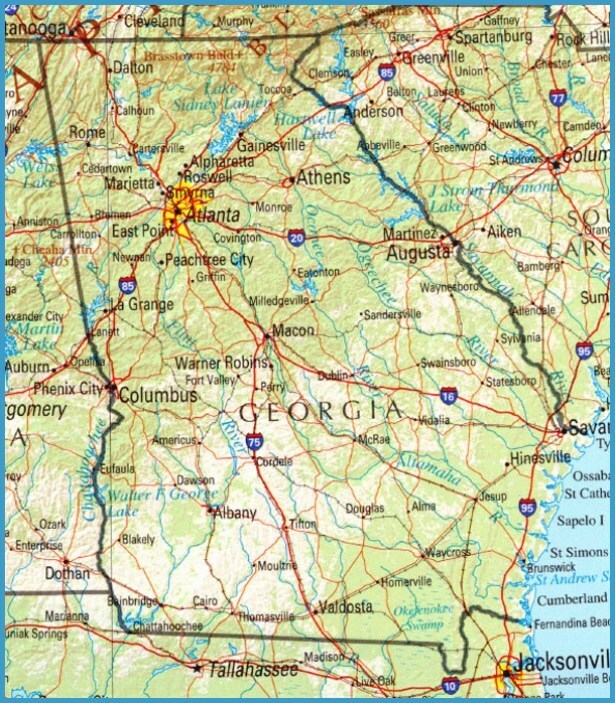 Although there are no official estimates, many speculate that Latinos are now the majority of carpet workers in Georgia. The transition of the carpet industry from non-Latino to Latino workers has not happened without incident. In Calhoun, just miles from Dalton, Mohawk Carpet Mills was sued by a group of former workers alleging that the carpet manufacturer conspired with labor recruiters to artificially lower wages in textile jobs by recruiting and hiring unauthorized immigrant workers from Mexico. Mohawk denied this allegation. Executives at Mohawk and Dalton-based Shaw Industries maintained that they took pains to ensure that their workers held proper work permits. 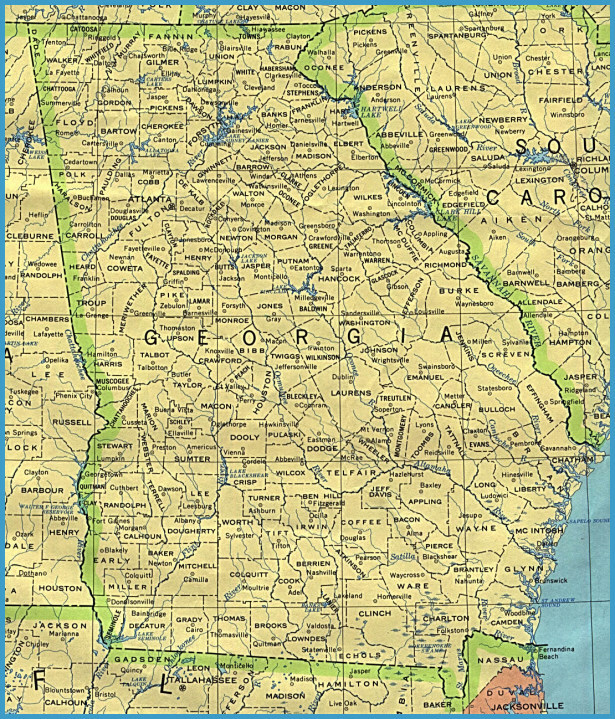 Furthermore, industry insiders assert that without the influx of Latino workers most of whom are immigrants from Mexico the textile industry would have been forced to close their doors in Georgia due to the inadequate labor supply. This claim was substantiated by economic analysts. In 2006, the U.S. Supreme Court declined to rule on the Mohawk case.